We love this route because it offers stunning scenery and amazing wildlife experiences. It’s also very accessible from Loreto. And no two trips are ever the same! 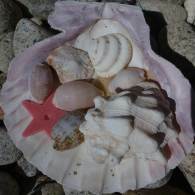 The Loreto Islands Primer is the most flexible and variable of our trips. 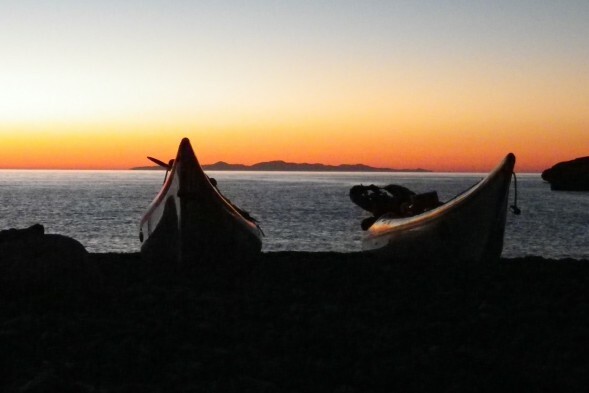 Simply get out there and enjoy being on the islands with kayaks. Make exactly what you want of your vacation. Challenge yourself or relax. Explore, refine paddling skills, spend time with family, do yoga, sketch, try out different kayaks, learn about the natural history and cultural history of this fascinating place. Or just breathe. 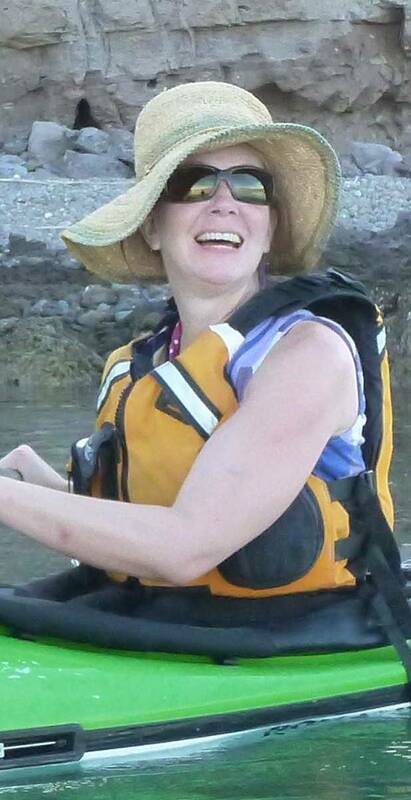 What happens on a Womens kayak trip that doesn’t happen on a typical trip? Some will never know! 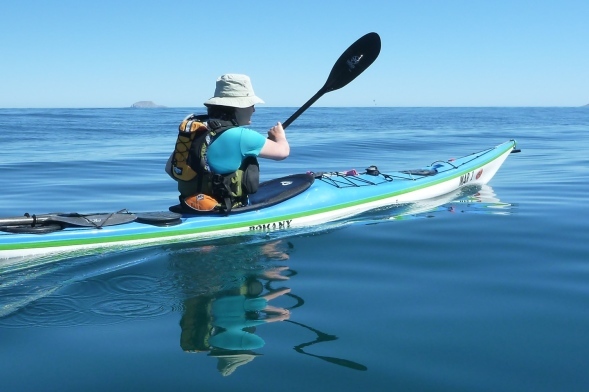 Gals, if you enjoy the company of other adventurous women, or find it relaxing, or want to inspire and be inspired by other outdoorsy, fun-loving females, please join us on a Loreto Islands Womens Adventure. We’d love to share the magic with you! 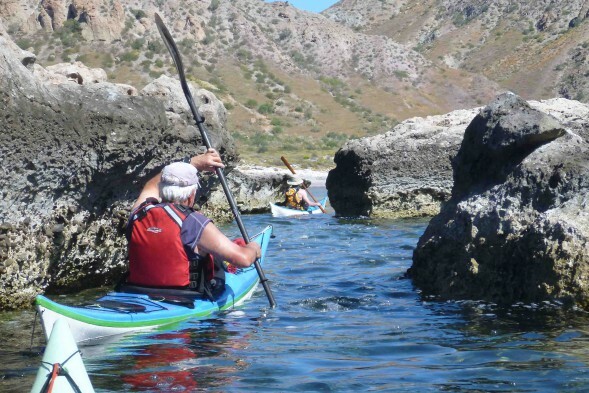 Make your trip a double World Heritage experience by also visiting the mysterious cave paintings of central Baja via mule (or foot) on our combo: Islands by Kayak; Cave Paintings by Mule. A deeply moving experience you’ll never forget! While it’s possible to learn on all of our trips–our guides are also certified as UKCC coaches and love to help people learn, Learn in Paradise is a special trip that sets out specifically to develop your skills, safety, and comfort during your journey. By utilizing teachable moments, we help raise your awareness and prepare you with specific skills for the situation, which you get to practice immediately and with practical application. 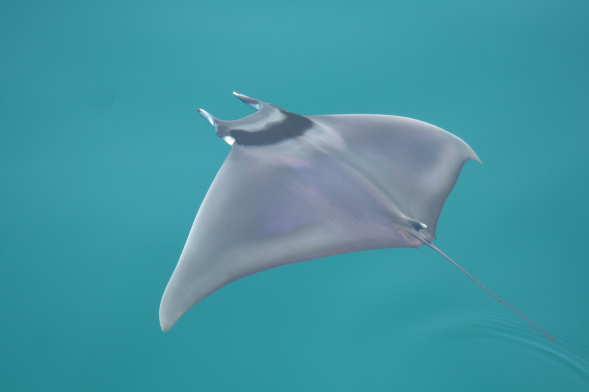 The Loreto Islands Primer takes place in the Loreto National Marine Park on Carmen and Danzante Islands. These islands are included in UNESCO’s World Heritage listing of the Islands of the Gulf, which calls this listing the richest and most varied of any island-sea property on the World Heritage list. 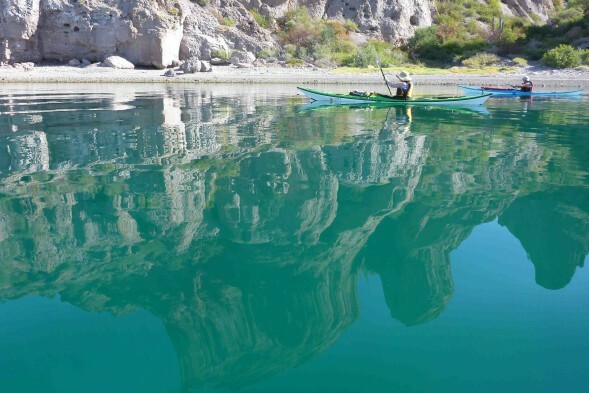 If you only have a week to explore the World Heritage Islands of the Gulf, this is the area that has the highest Wow Per Stroke Factor. If you’re not sure which trip to start with, start here. You’ll be back for more!